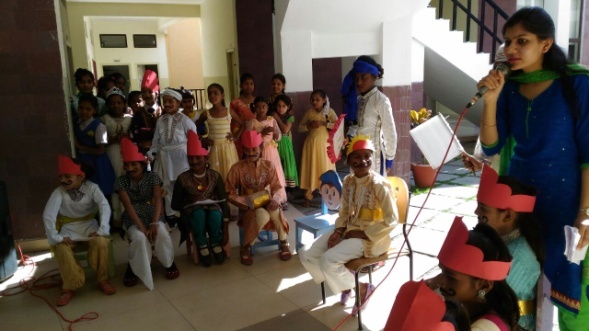 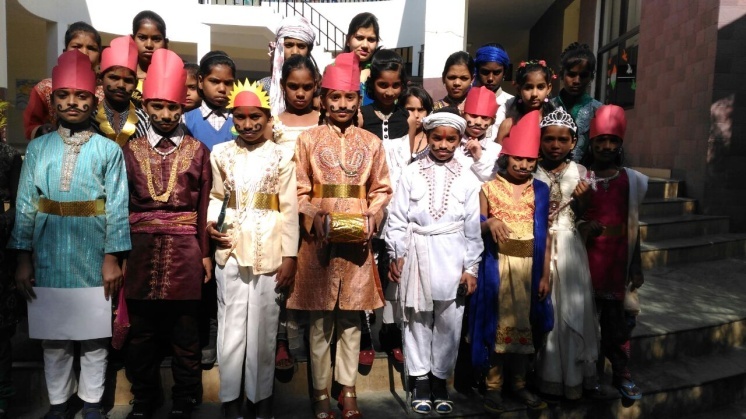 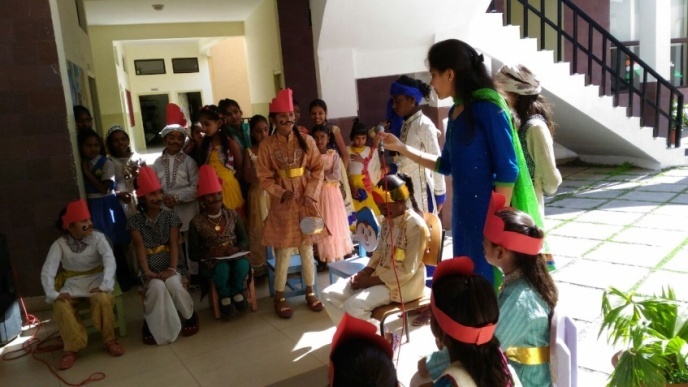 The children of SVN conducted an assembly on a story “Akbar’s 8 questions” on 27th Jan. A small skit was performed by the children in which a fairy told Akbar Birbal’s story to the children. 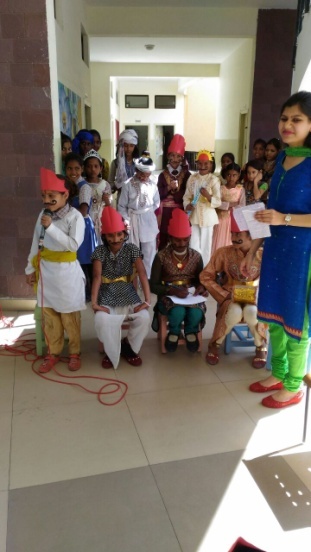 They showed how King Akbar asked 8 questions from his courtiers but he was not satisfied with their answers, then he asked the same questions to his minister Birbal. 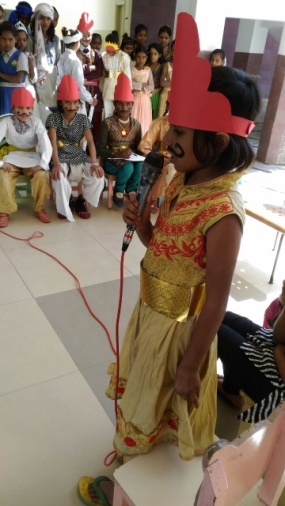 The answers were very smartly and confidently answered by Birbal. 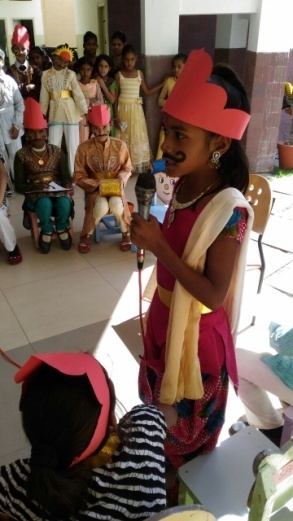 Last but not least Birbal gave 5 moral values to the children from his treasure box. 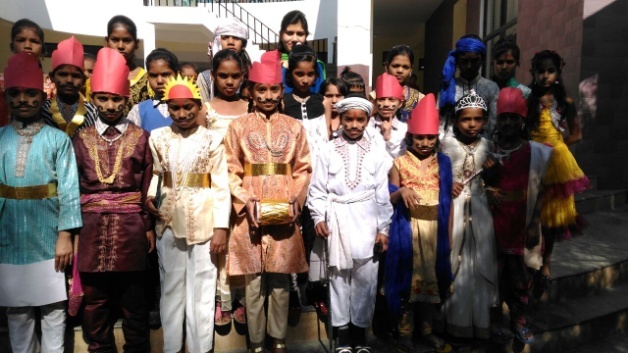 The children were very beautifully dressed up as Akbar’s Nine jewels and spoke their dialogues in English very confidently and passionately. 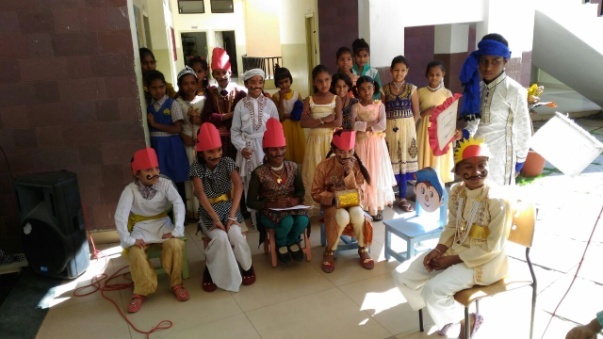 The performance of the students was appreciated by all. 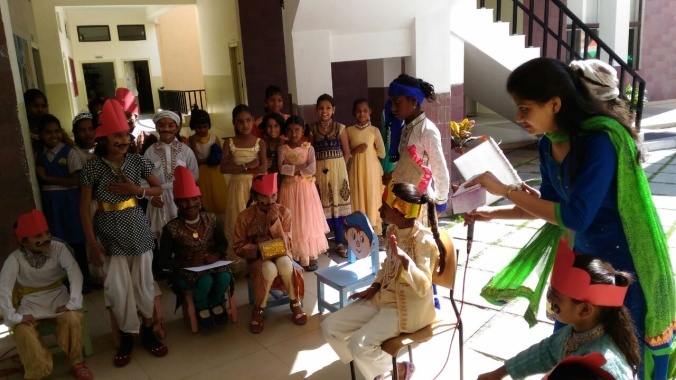 The assembly was concluded by singing a beautiful rhyme “Hum honge kaamyab ek din”.